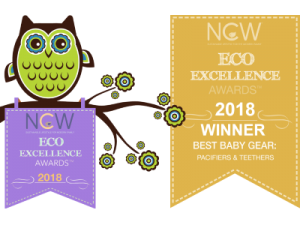 EcoViking ® Eco Natural Rubber Teether for 0+ month babies. 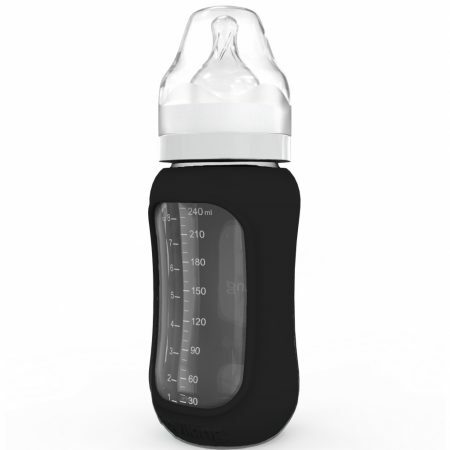 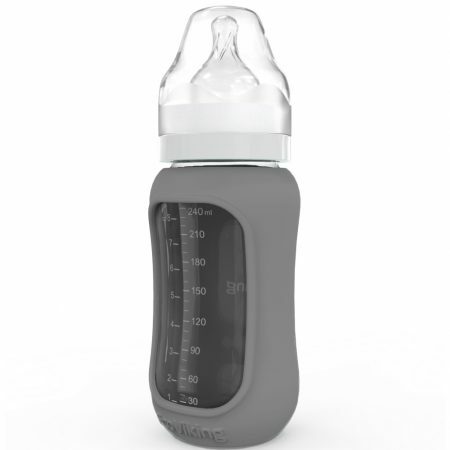 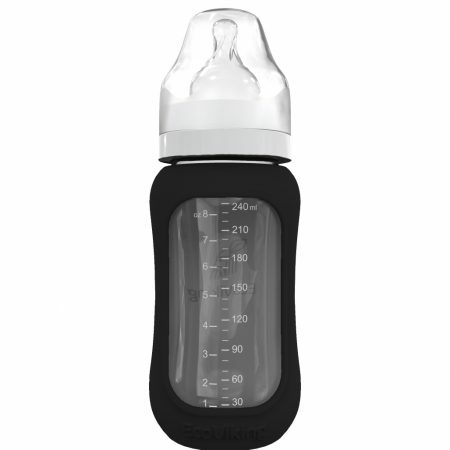 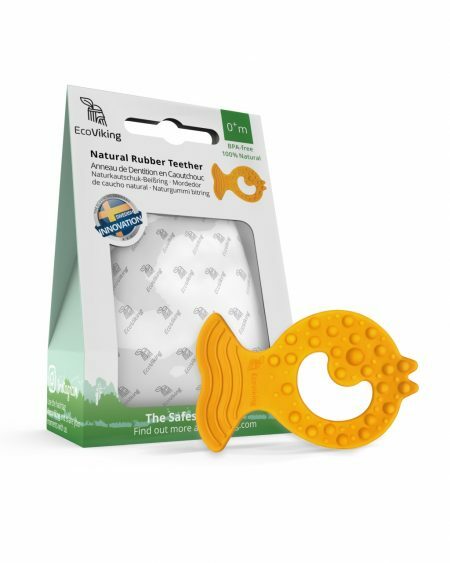 Made of 100% natural rubber which is free from PVC, BPA, plastic and other toxins and chemicals. 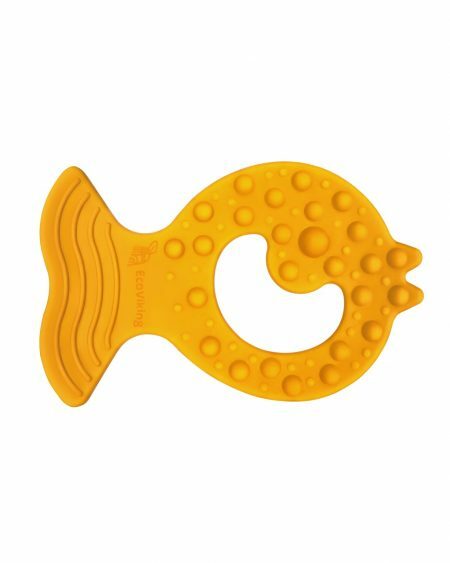 EcoViking ® Eco Natural Rubber Teether with fish-shape for 0+ month babies. 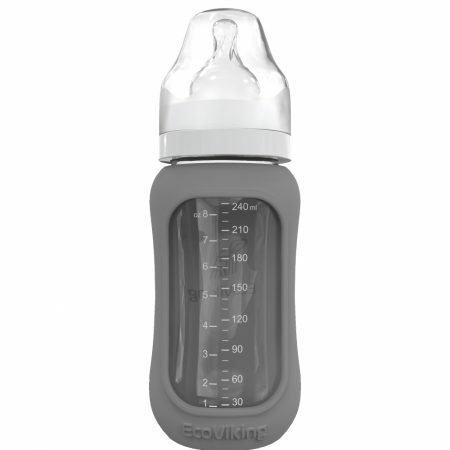 Made of 100% natural rubber which is free from PVC, BPA, plastic and other toxins and chemicals. Our natural rubber products are made from ecologically sustainable natural rubber from the tree Hevea Brasiliensis. 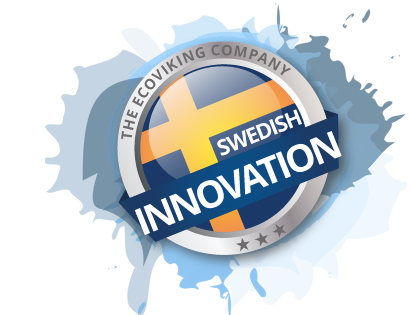 Tested and Complies with European Standard EN71.